The golden era of British guitar bands defined the musical tastes of millions not just in Britain but globally. Blur, Oasis, Pulp, and Suede are just four bands that paved the way for handfuls of subsequent bands to achieve worldwide success and acclaim. Although there have been some valiant efforts it’s rare that any artist fully encompasses the unique brighter, catchy production and unashamedly British swagger that defined an era. 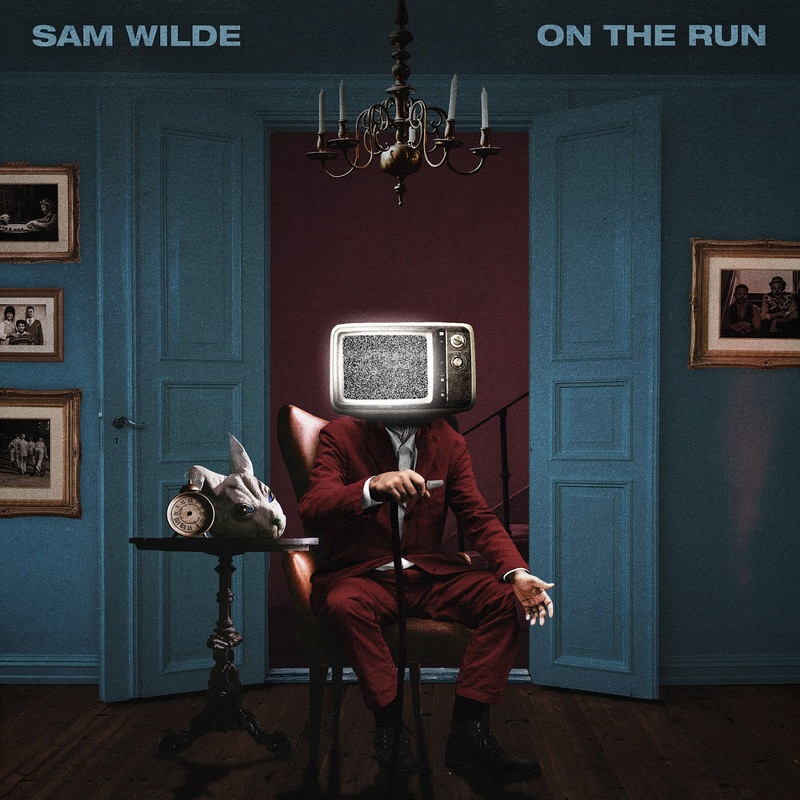 With “On the Run,” his second official release and first track in three years, singer/songwriter Sam Wilde draws substantial influence from Brit-Pop greats but enthrallingly injects a distinct Americana sensibility. Released on January 11, 2019, “On the Run” starts off with a magnificent introduction that feels dazzling epic and ferociously reinvigorating. The soaring guitar rhythms that serve as the centrepiece for the luxuriously long 27-second-long introduction feels invoke a sense of youthful effervescent nostalgia, somehow making memories of seemingly endless breezy summers occupy the forefront of your headspace. In a world where an increasing amount of music releases mind-numbingly similar, Sam Wilde’s intoxicatingly intriguing voice, which oozes with grit and feverish emotion, immediately sets him apart. Leaving his impassioned voice behind, he also sets himself apart with his unique sound which boisterously refuses to be pinned down to one single genre. “On the Run” incorporates elements of alternative rock and Americana, which itself is a genre that takes influence from the likes of folk, bluegrass and gospel. His alternative rock influences are perhaps most evident throughout the track’s perceptive lyricism, that feels akin to something that Interpol or The Verve would release. The track explores the sensitive vulnerability of the sometimes-fragile state of our respective mental health. With an ever-growing choice of distractions at the touch of our fingertips, it’s almost never been easier to work towards productively dissipating the taxing torture of our own anguish and apprehension. “On the Run” reflects on the empowering realisation that within yourself, more often than not, you have the power to rid yourself of this self-destructive behaviour. The track’s dominant drum beat and assertive guitar riffs expose the discomforting disquietude that grows within your mind as you reside in a hopeless place, which is made inescapable through lack of meaningful action. The instrumentation, which serves as the powerful backbone of the track, perfectly complements the stirring lyricism, resulting in a deeply affecting and thought-provoking listening experience. 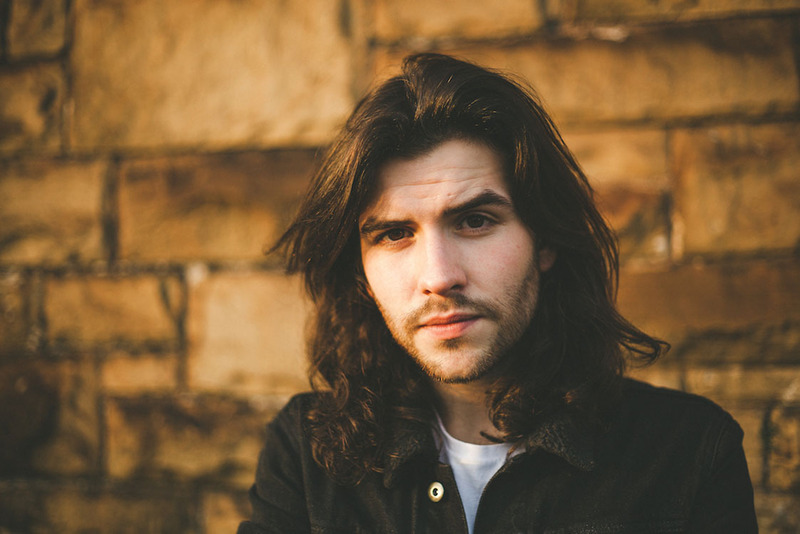 With Wilde’s 2016 release “Broken but Not Dead” serving as his only other published track, a sense of puzzling mystery still surrounds this talented singer/songwriter. His uncommon ability to pay homage to the indisputable greatness of Brit-Pop while still showcasing his own innovative introspective lyricism and enchantingly rare combination of different styles arguably makes Sam Wilde one of the UK’s most exciting prospects.